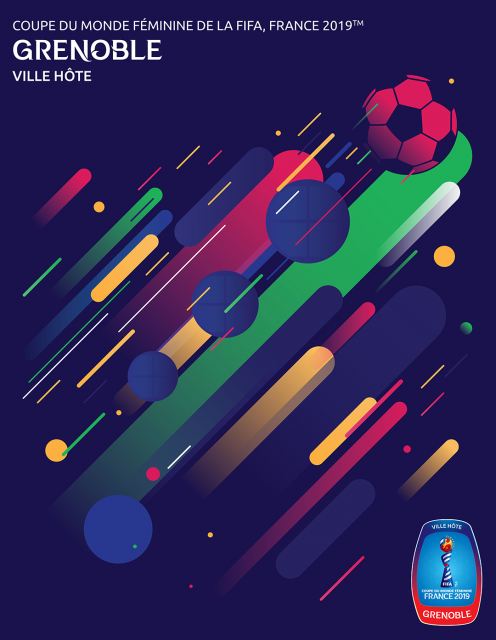 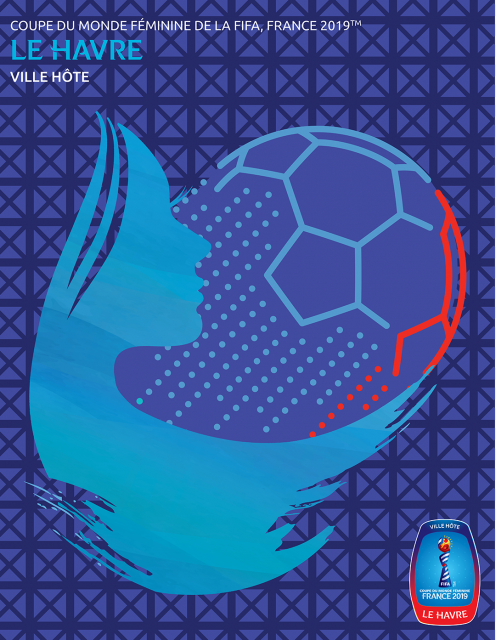 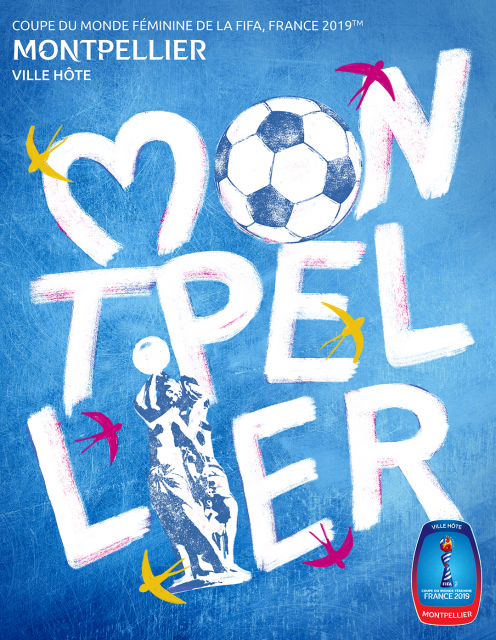 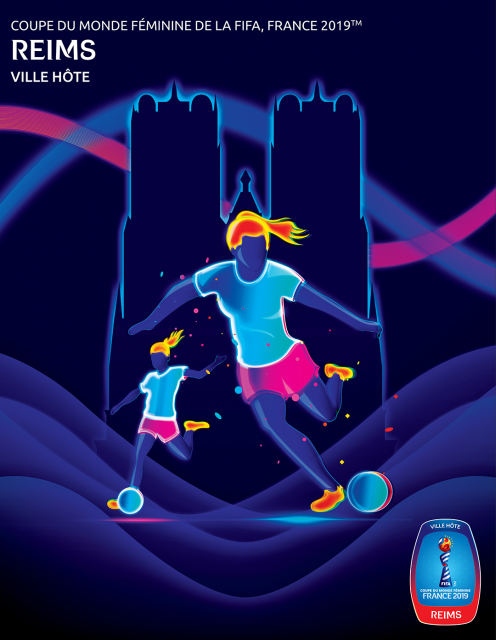 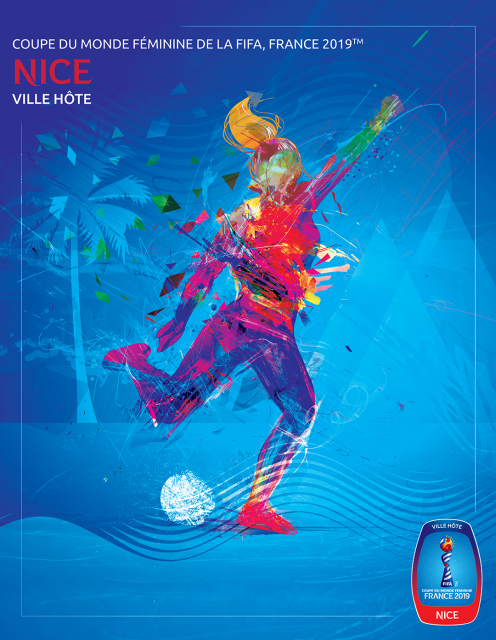 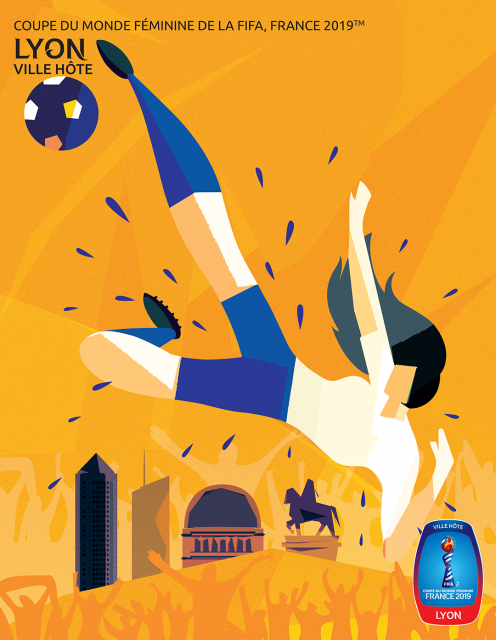 With the 2019 Women’s World Cup due to kick off in France this summer, the various host cities have all been furnished with their official tournament posters. 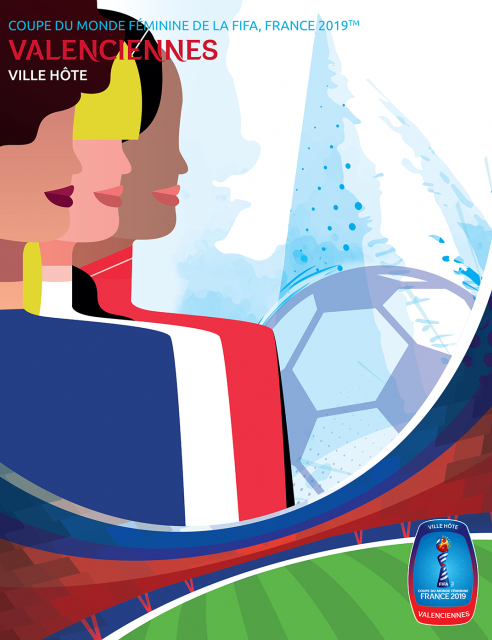 A total of nine stadiums in nine different cities will be used, with the Lyon’s Parc Olympique, Nice’s Allianz Riviera and the Parc des Princes in Paris all reprising duties they also fulfilled at Euro 2018. 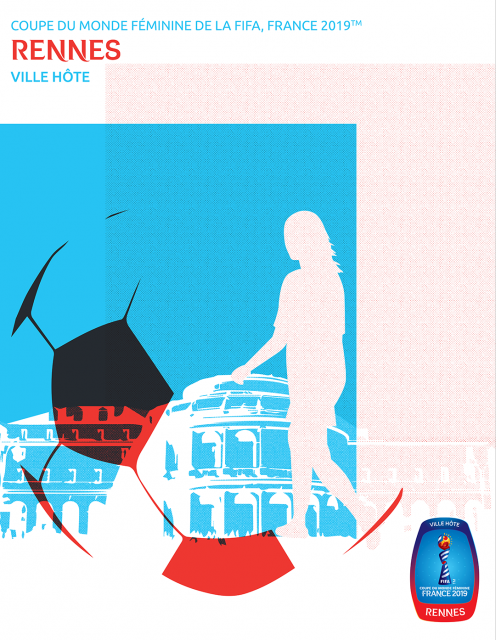 The customary posters are all here below, with each host city getting their own individually-styled artwork. 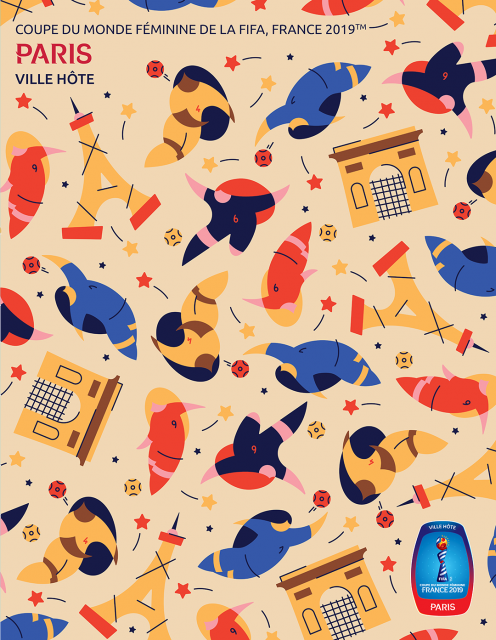 Some good stuff there, Grenoble’s being a personal favourite.